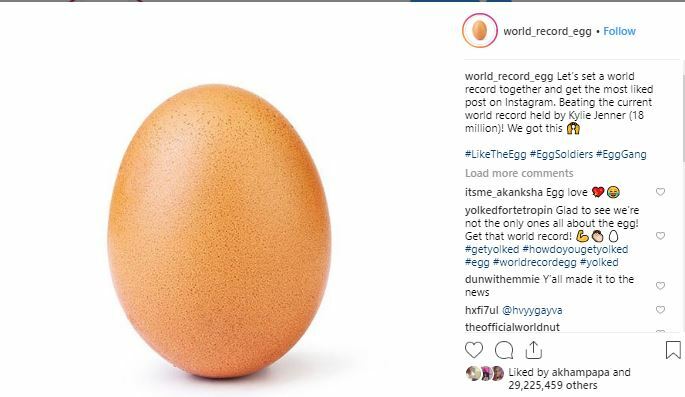 An egg has outranked Kylie Jenner to become the most liked photo on Instagram. A photo of the egg was shared to Instagram on January 4, 2019, and as at yesterday, Sunday January, 13, it had amassed 18 million likes. Let’s set a world record together and get the most liked post on Instagram,” the post read. “Beating the current world record held by Kylie Jenner (18 million)! We got this. By Monday morning, the egg photo already has over 23 million likes. 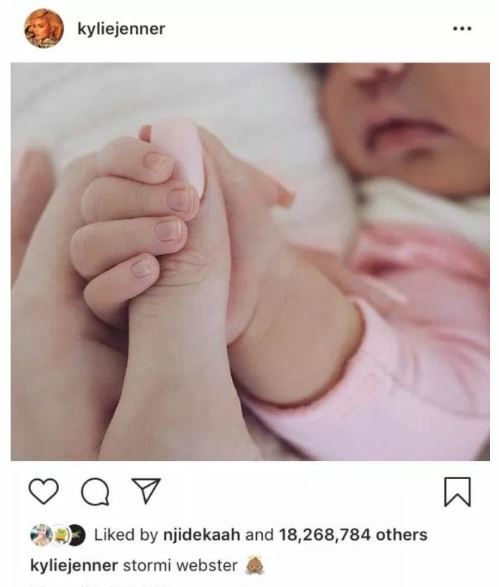 The post Egg Beats Kylie Jenner To Become The Most Liked Photo On Instagram (Photo) appeared first on Naijaloaded | Nigeria's Most Visited Music & Entertainment Website.